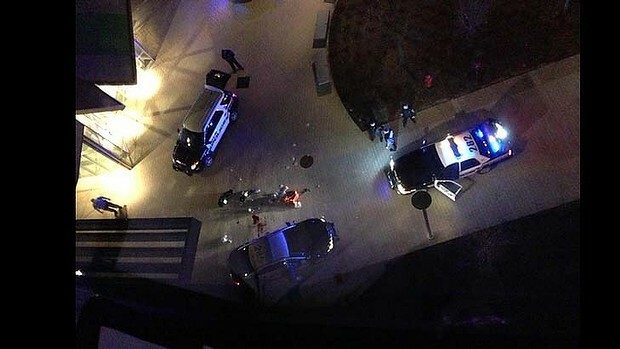 There are gunshots reported in the vicinity of Building 32 (Stata Center). Area is cordoned off. Stay away from area.